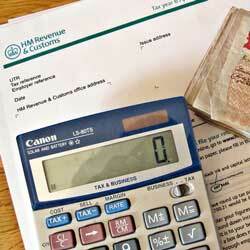 We've added a new tax answers forum to our existing tax calculator website. 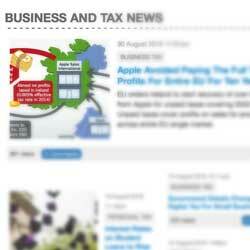 It's now quick and easy to post a tax related question or answer online. You don't need to register and the site is really simple to use. Give it a try!